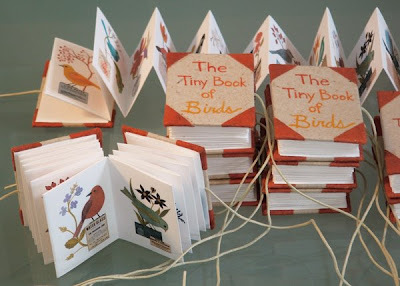 of "The Tiny Book of Birds"
available in the shop tomorrow at noon. I made ten with red corners and ten with turquoise. 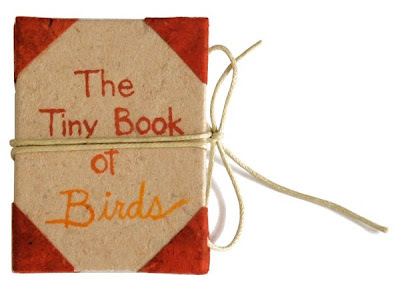 The tiny books are acid free & archival quality.